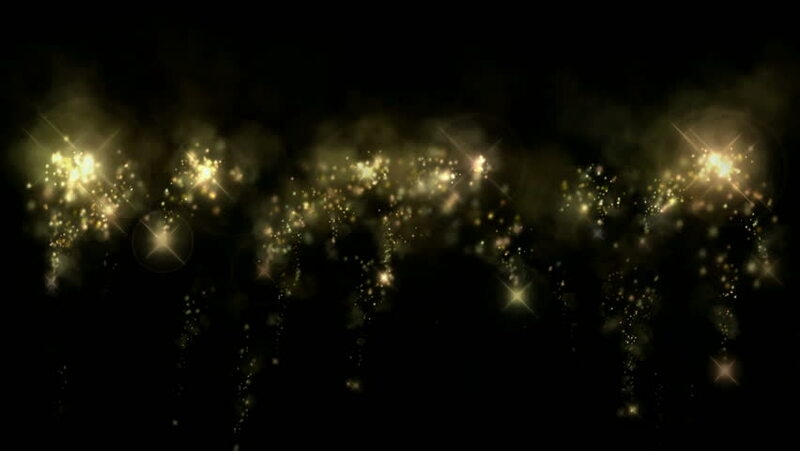 golden fireworks & falling stars particles as holiday background. hd00:12Lights gold bokeh background. Elegant golden abstract. Disco background with circles and stars. Christmas Animated background. Space background. Seamless loop. 4k00:10Golden dust coming to camera. Abstract background with seamless loop. Light in center with particles. 4k00:30Lens Flares and Heart Particles.